Updated 6/14/2004 Wow! Super panel cel with matching background ^O^. I love this one ^^! 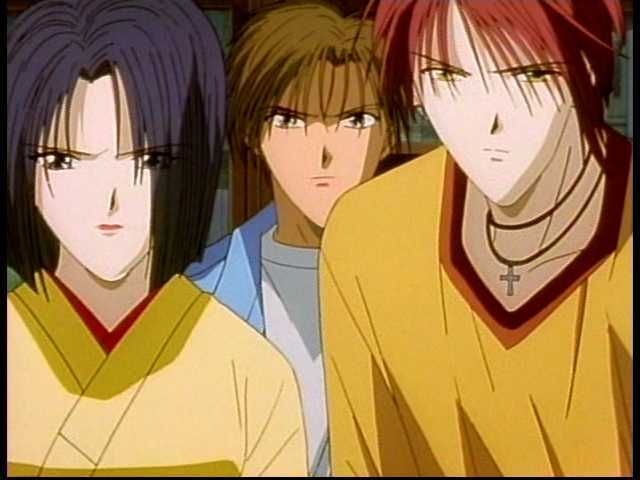 Here you can see also a screen shot where this cel appears ^O^...well, Yuhi has his mouth opened, but is this!